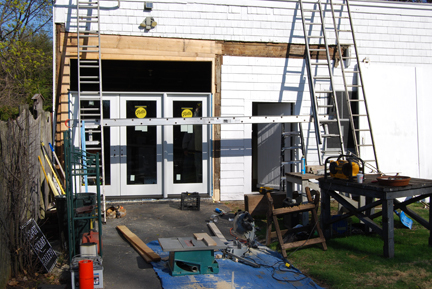 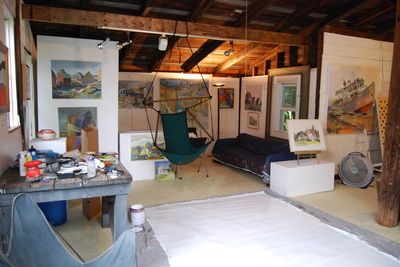 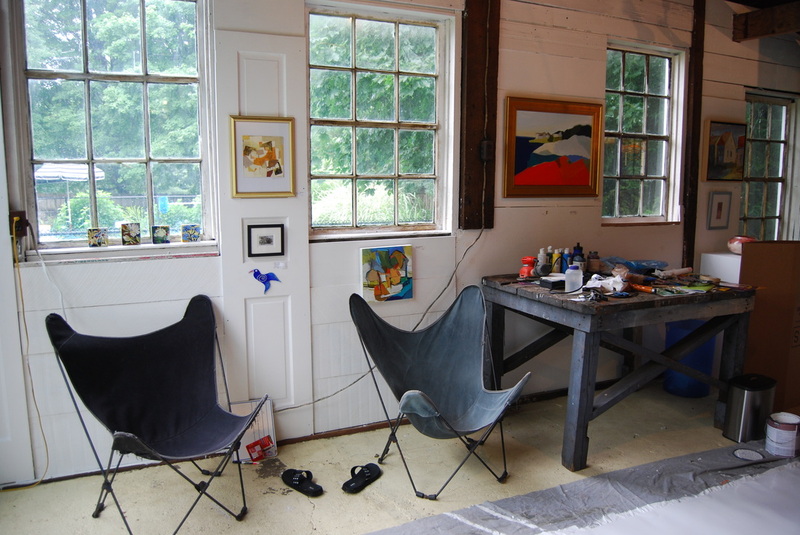 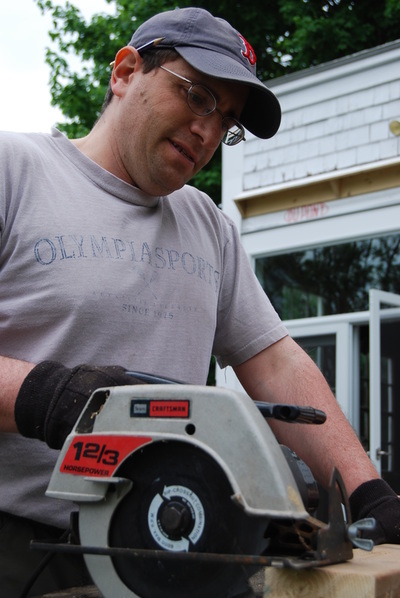 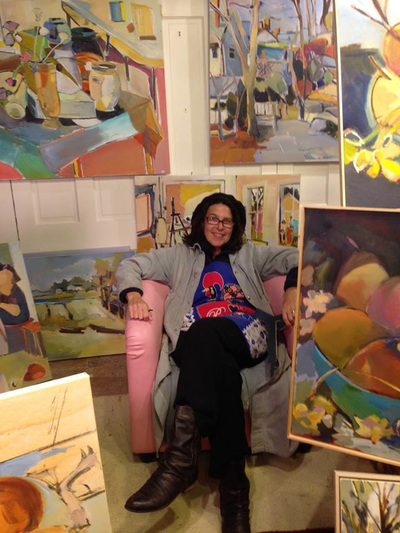 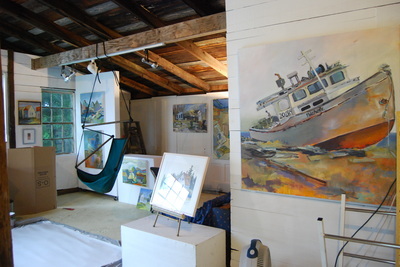 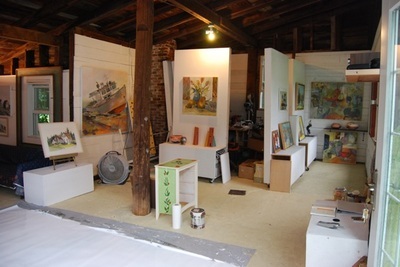 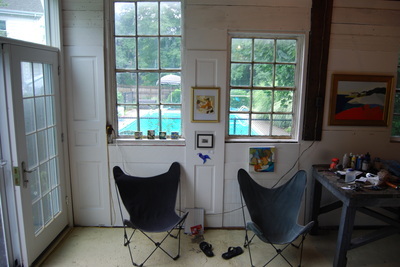 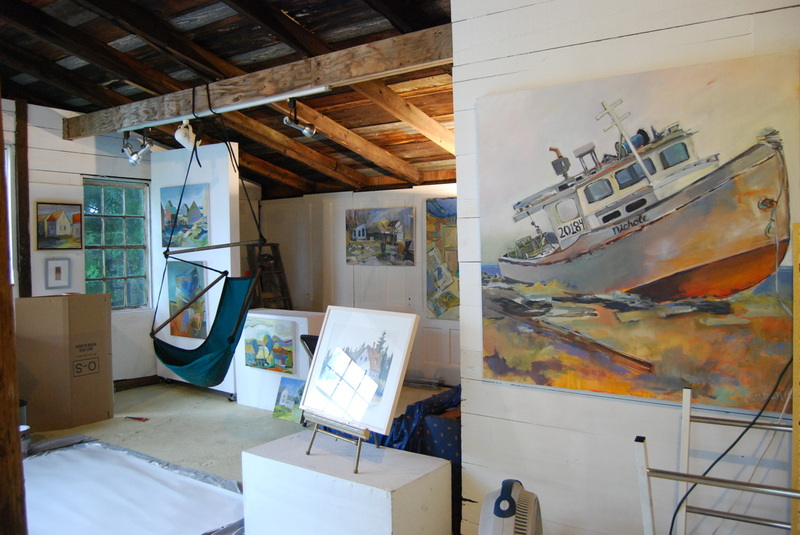 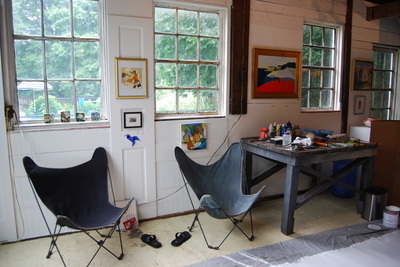 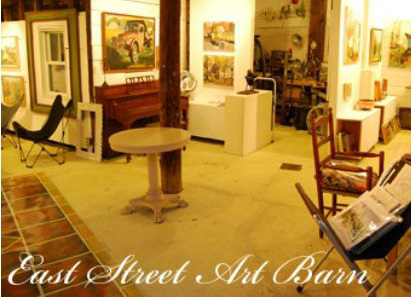 The East Street Art Barn is a studio and gallery in a restored barn behind artist’s house in Lexington, MA. 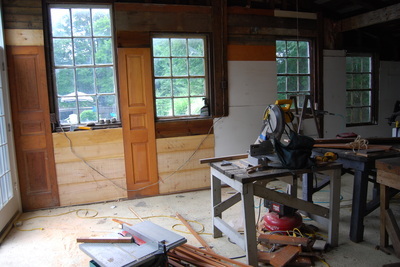 It was built around 1875, as was the house. Please contact Emily to arrange a time to visit and see many more works available. 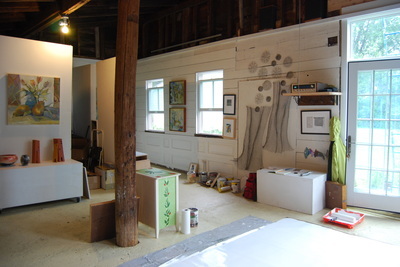 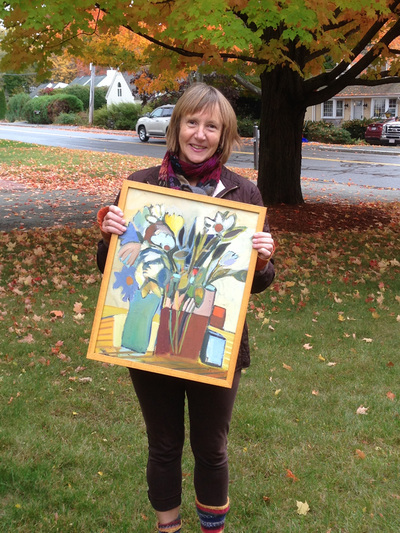 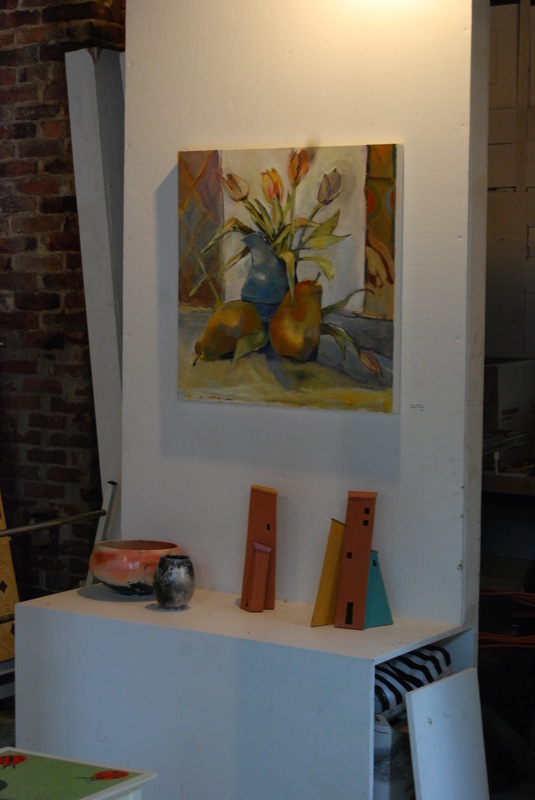 Works include collage, watercolors, oils and acrylics. 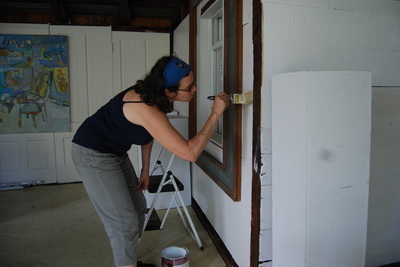 She will also make you an espresso.